Enter your email address and we'll notify you when there are book updates, new materials, training opportunities, etc. Have a different opinion or additional strategies to share? 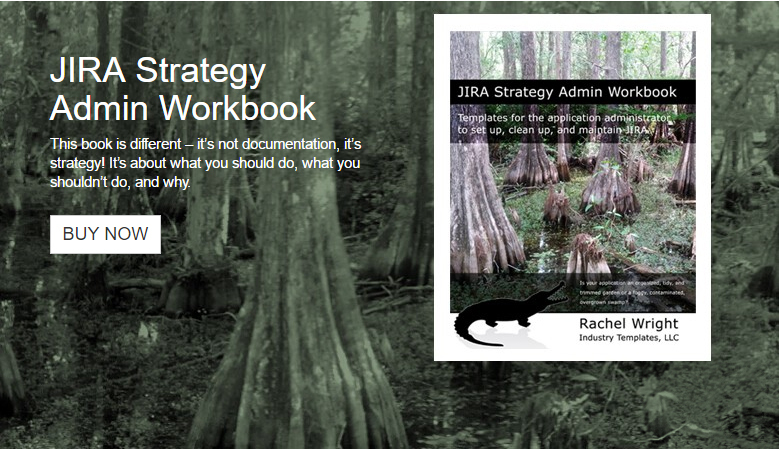 We're talking about all things strategy in the Strategy for JIRA LinkedIn and Facebook groups! Have you found an error, a mistake, or a broken link? Please report it so we can address it in the next edition. Please include a short description of the issue and the page where you found it. Thanks in advance!